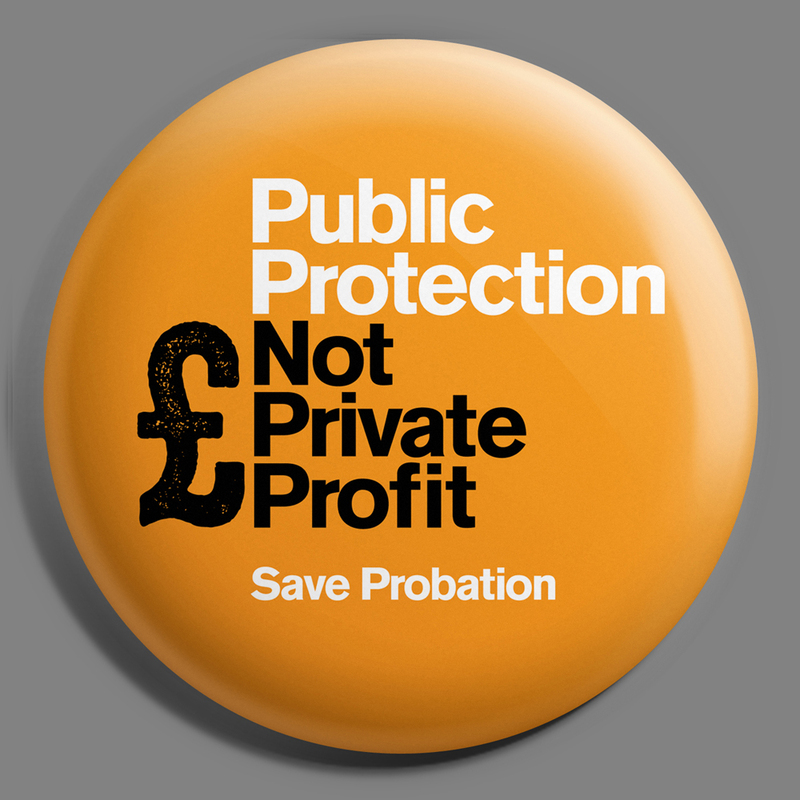 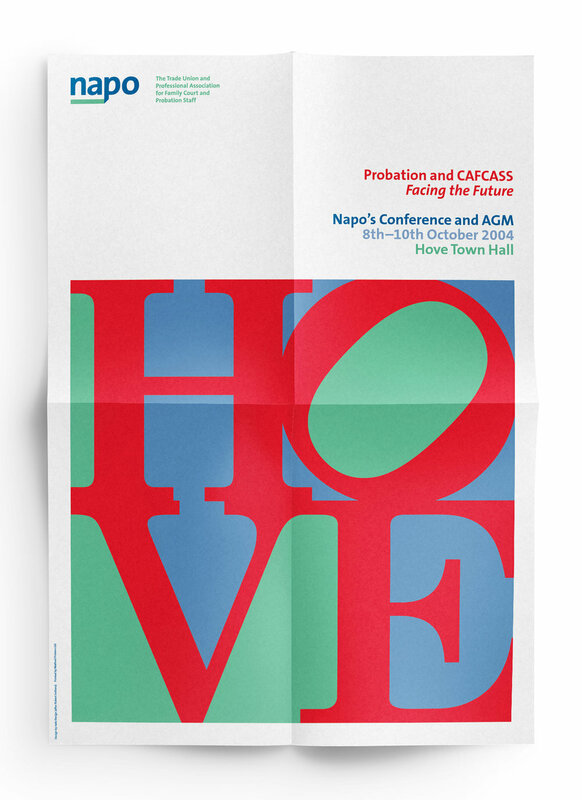 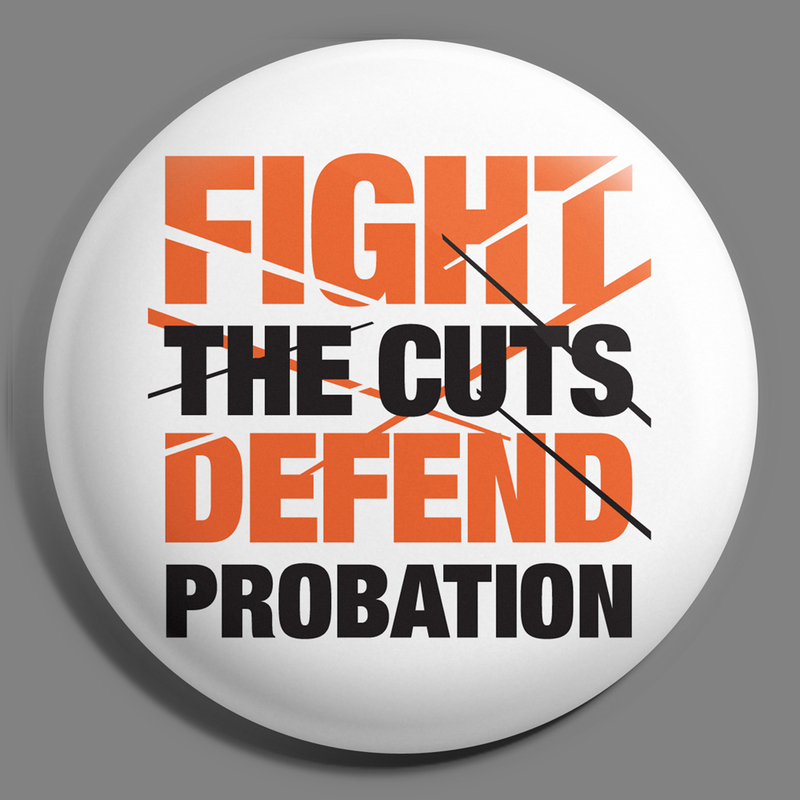 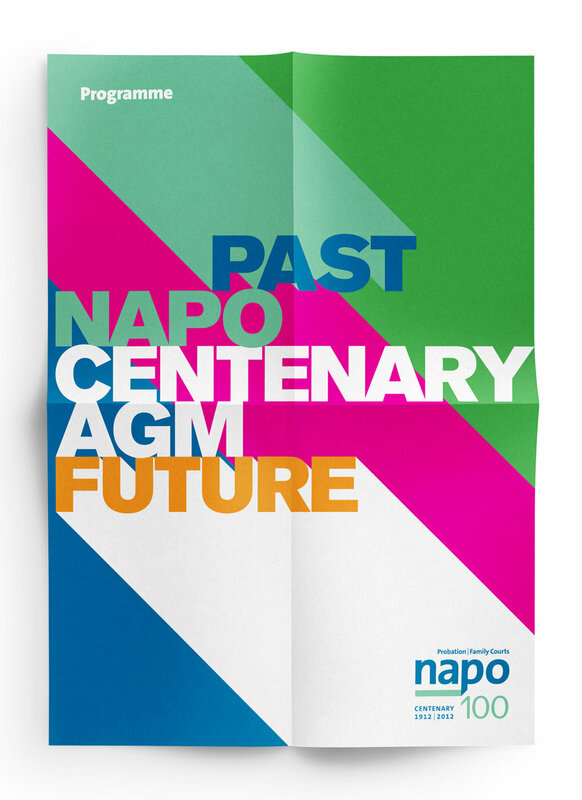 We've worked with Napo (the Trade Union, Professional Association and campaigning organisation for Probation and Family Court staff) for over 10 years. 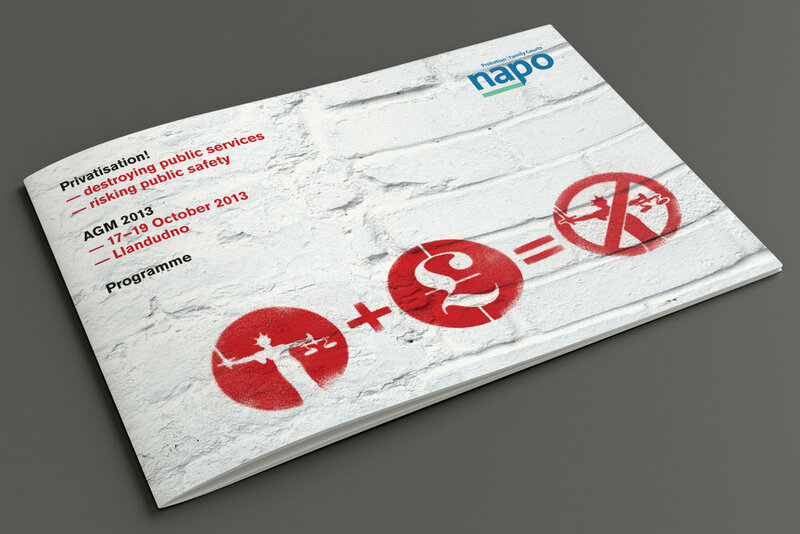 This has included rebranding them, designing their newsletters and campaign materials. 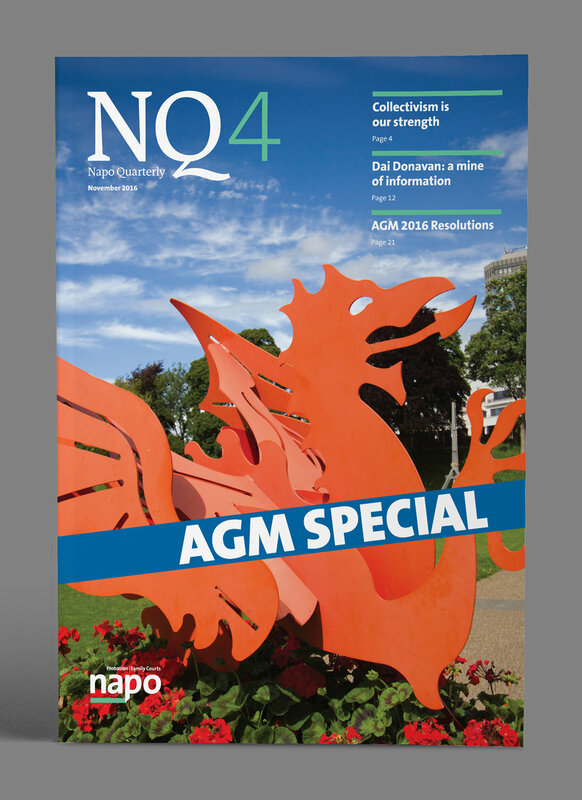 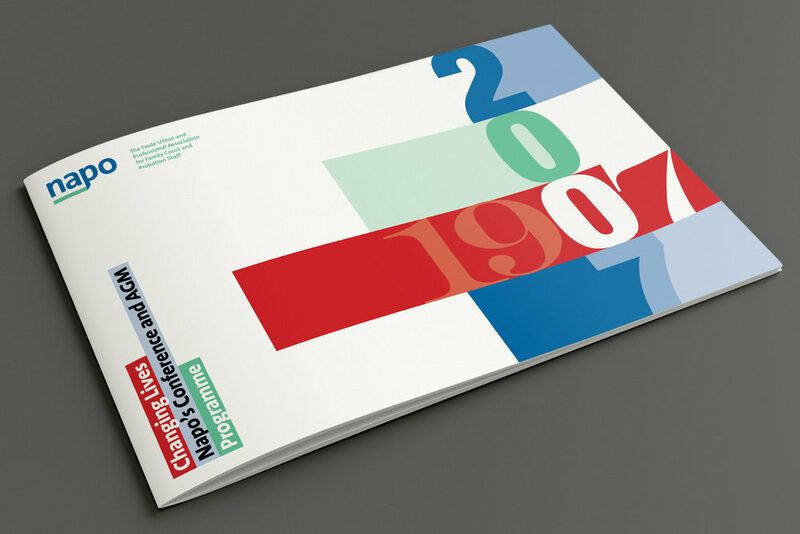 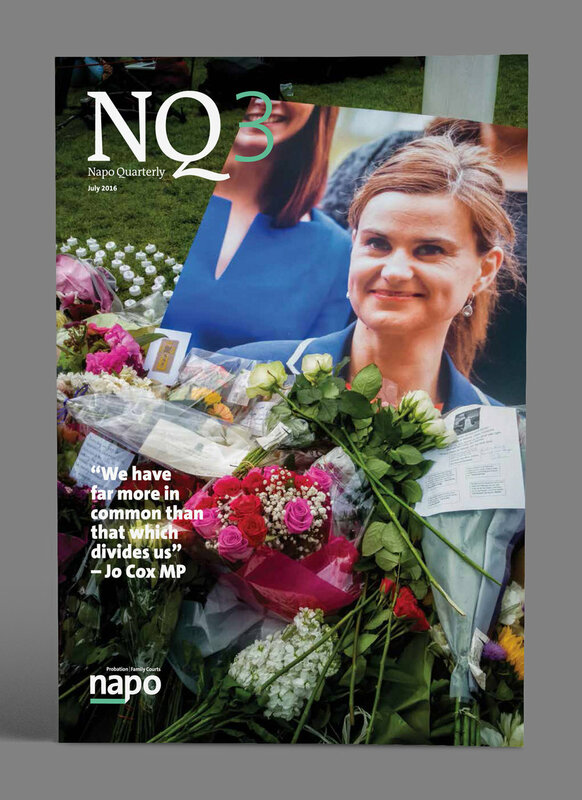 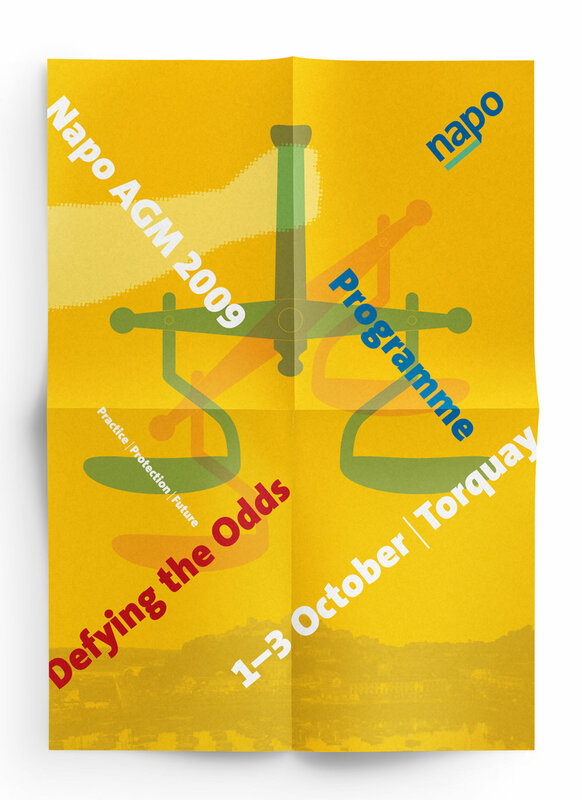 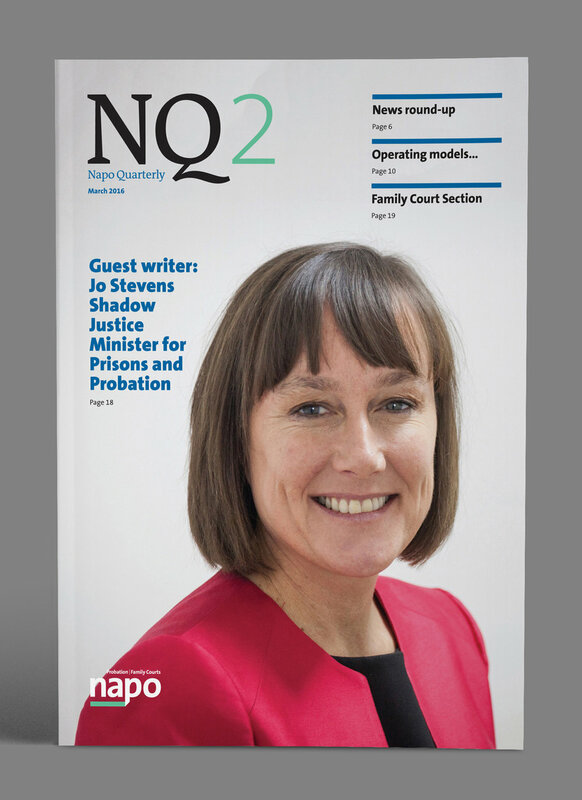 Napo Quarterly (NQ) recently replaced the monthly Napo News which we had also designed for over 10 years.